Monday’s U.S. Solar Eclipse was quite an event, even though I was only viewing this from a live streaming event hosted by NASA. We’ve had two solar eclipses in Munich, Germany since I arrived eighteen years ago and on both occasions, took photographs of the moon’s gradual transit across the sun until just the corona was visible – amazing! But what has that to do with The Harbinger or our ‘Shemitah Forecast‘ two years ago? President Trump, as head of state, seems bent on an unintentional path of self-destruction. In the light of this I wondered what his administration represents at a time of heightened geopolitical tension – especially in connection to the prophecies in ‘The Harbinger’. When I dipped briefly into Jonathan Cahn’s blog, I read that he has it on good authority that some of President Trump’s closest allies are aware of the Harbinger and some of its prophecies. Donald Trump was born on an eclipse day, adding to the intrigue and drama. Does yesterday’s solar eclipse have significance for Trump given its transit across the United States? 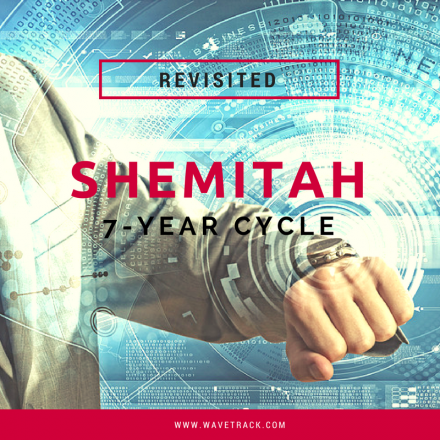 One of the interesting aspects of The Harbinger was its description of the 7-Year Shemitah cycle. I took some interest in this, and thoroughly checked it out. My conclusions were aired in the Elliott Wave Navigator report dt. August 10th 2015. 1508_The Elliott Wave Navigator – Complimentary PDF-Download. It mainly dramatised stock market ‘shocks’ around a 7-year period and the 50-year Jubilee year in September ’15. These cycles did signal the sharp accelerative decline of -10.7% in August and the resulting recovery which our analysis averaged historically to +23.7% per cent – the following advance was more like +18.9% per cent – pretty good! Compare BEFORE & AFTER – fig’s #1 & #2. I haven’t returned to the Harbinger or the 7-year cycle since, mainly because the next 7-year event is still some way off. But I did discover that Jonathan Cahn is preparing to publish his next book next month, entitled ‘The Paradigm’ on September 19th. Sadly, it will come too late for this year’s sabbatical, but this might be worth taking a look. 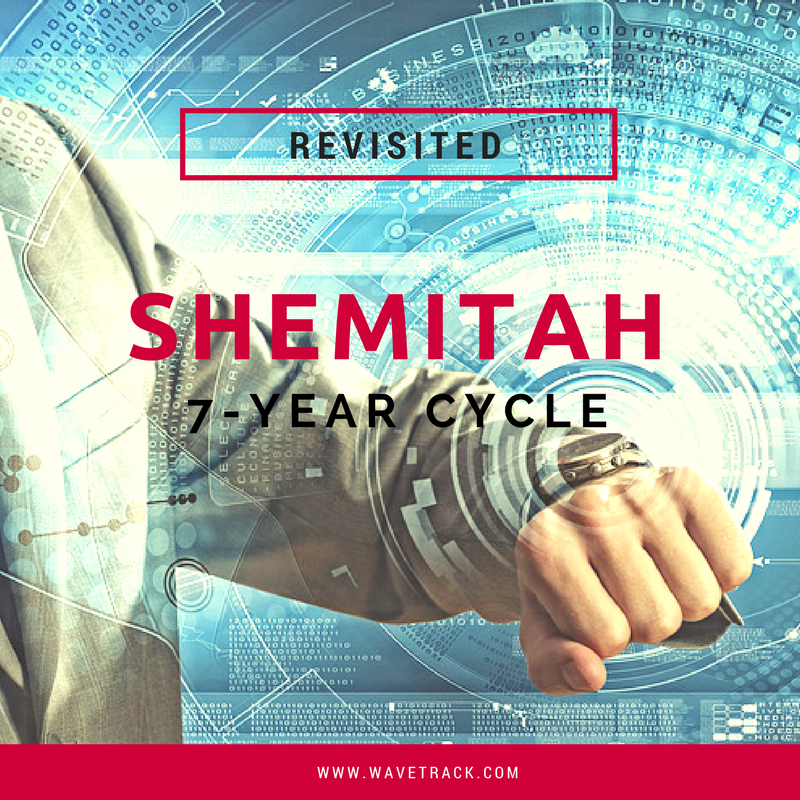 Maybe it reveals another aspect of the 7-Year Shemitah cycle relevant to the current SECULAR-BULL UPTREND?! !